Obesity is a matter of growing concern in the U.S. with one out of three adults having excess pounds. In other words, millions of Americans maintain unhealthy eating habits which put them at risk of developing severe illnesses, such as diabetes, heart attack, stroke, etc. It’s an open secret that those who are overweight have poor food consumption behaviors which are likely to take many years off their lives unless actions are taken. And iControl weight loss program is probably the most promising pharmaceutical treatment you could ever get. No matter the cause of your obesity, whether it is about genetics or acute stress, our weight loss program can help. It is designed to make it easier for you to resist cravings and, thus, get rid of unwanted pounds. So, if you can’t deal with the temptation to grab chips or donuts every time your brain sends you the message to do so, come to our weight loss clinic in Las Vegas. 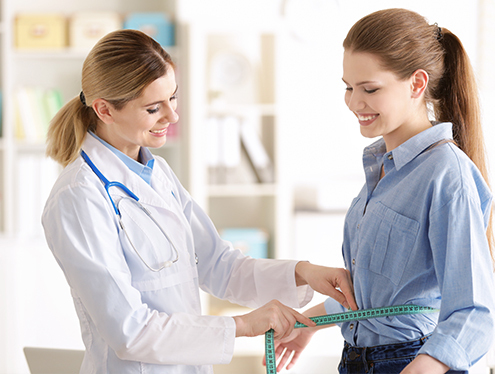 Here we provide the revolutionary treatments for obesity to make our patients’ lives better! The most commonly used treatment for obesity boils down to developing a strict diet. However, it proves to be rarely effective because obese people have a hard time either following their well-balanced eating plans continuously or sustaining the results. The reason why this happens is that your brain’s reward system often works against you. Naltrexone. It is an opioid antagonist that acts on your receptors without activating them, which helps you control your food cravings. Low-dose naltrexone is often prescribed for alcohol addictions, and it is thought to bring similar inhibition effects to the hunger system, as well. Bupropion. In essence, it is an antidepressant that has been used for mild-to-severe depressive disorders for many years. When it comes to obesity treatment, though, bupropion is proven to affect the food reward center and reduce appetite. Is the iControl program suitable for you? 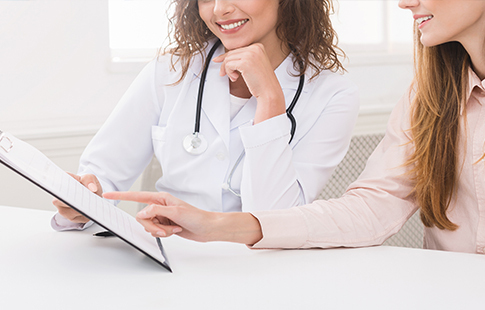 Before adding iControl Weight Loss Program or adding any pills for weight loss to your obesity or overweight treatment plan, it’s recommended that you consult with one of our providers at our weight loss center. Not all people can be prescribed with naltrexone and bupropion with the range of contraindications including cardiovascular diseases, diabetes, seizure disorders, etc. Obesity doesn’t define you as a person, but it still can make your life unbearably hard. 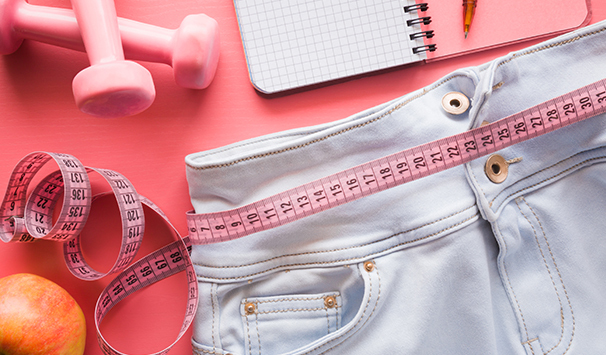 Luckily, it can be successfully treated at our weight loss clinic in Las Vegas where we dare to help overweight people look thinner and healthier. Visit iuventus medical center and start your body transformation without surgeries!